WhatsApp has started rolling out WhatsApp Business for iPhone. 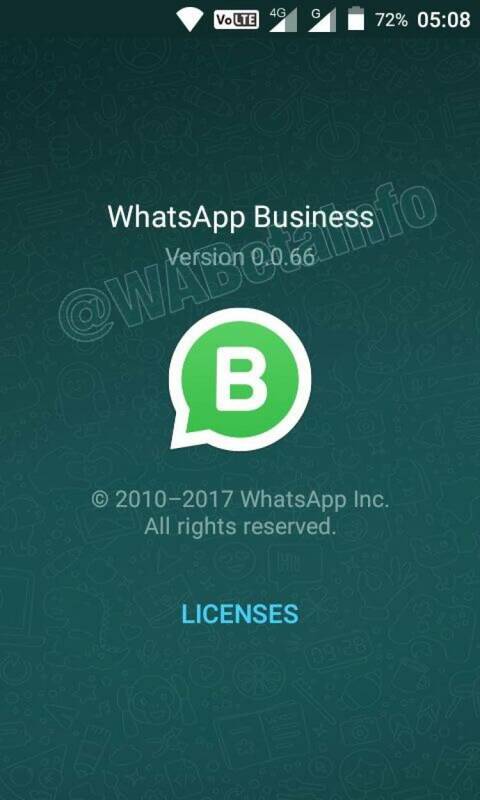 The Adroid version of WhatsApp Business was already available since January 2018. 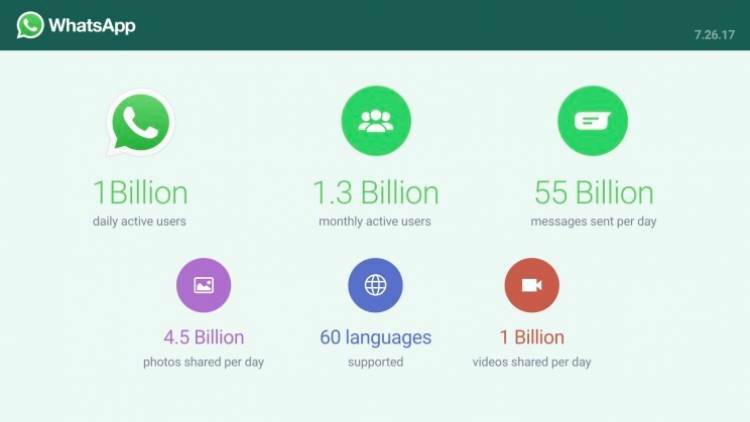 The moment many companies have been waiting for is here: WhatsApp Business is being rolled out around the world. This means companies can now start communicating with their customers using this chat service. Very convenient to use for you and your customers. 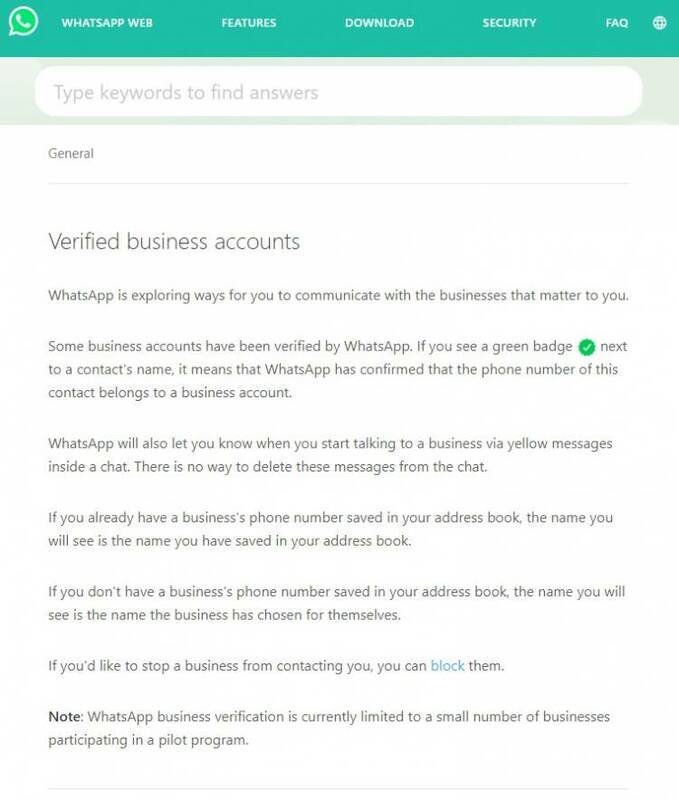 Another new WhatsApp for business development popped up on the WAbetainfo website. The free app is now available for beta test users (limited availability only!). In specific countries it's possible to test the app. 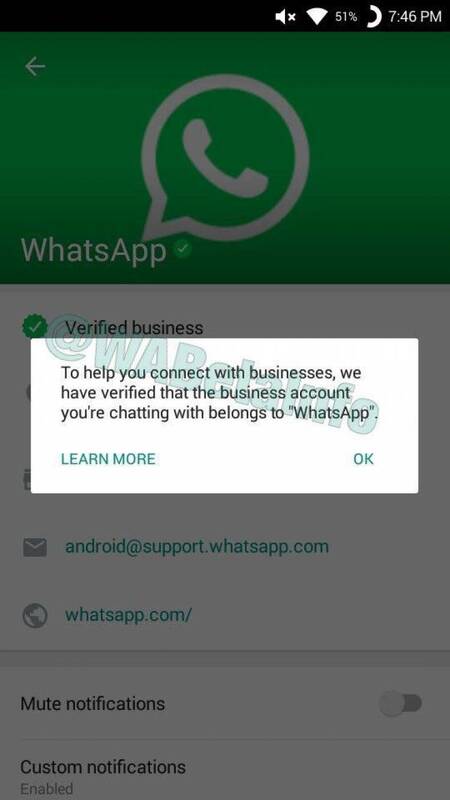 By downloading the WhatsApp for business app and creating a business account, your account won't automatically be a verified one. It seems WhatsApp still has to verify your account before getting the verification. After a short while of silence around WhatsApp for business, there's some hot news again. 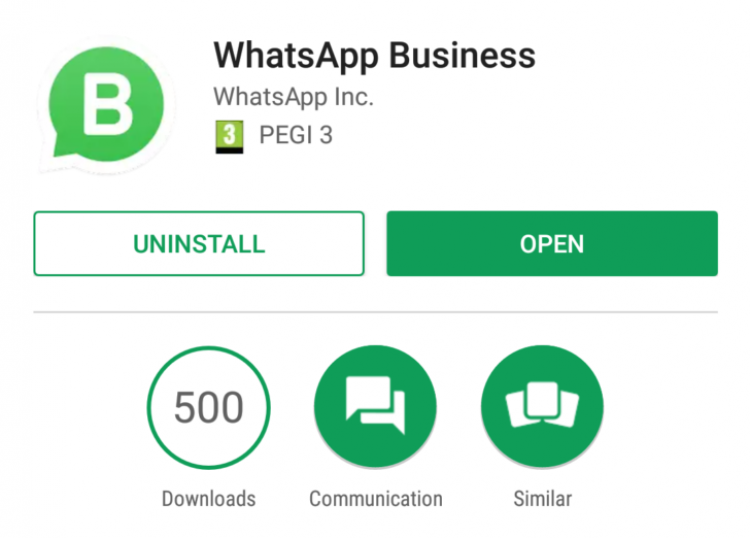 The free WhatsApp business app appeared in Google's Play store, at least for beta users. The rumors that have been going on for a couple of months were quite accurate. It is a free app for small and medium sized businesses to manage the customer contact via WhatsApp. There are some basic functionalities to set automatic responses for when you are not available for the customers and some simple statistics are available. The most surprising fact is that business can use WhatsApp not only on mobile numbers, also landline numbers are allowed on the service. And that's completely new. A WhatsApp spokesman confirms the discovery done by TechCrunch. In the code of Facebook's ad manager, they found a section containing the action 'Send WhatsApp Message'. This seems to be one of the ways Facebook will earn money on their WhatsApp product. This looks like a logical step for Facebook in which the current WhatsApp users won't be charged for the app. 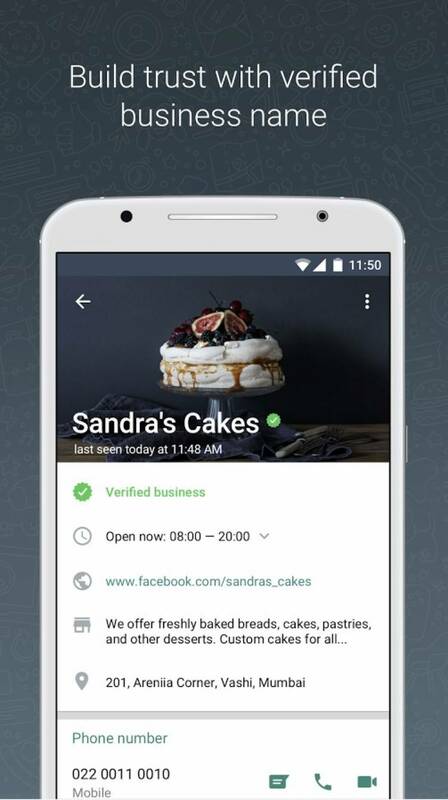 Companies who use WhatsApp for business can pay to generate traffic to their WhatsApp for business account. 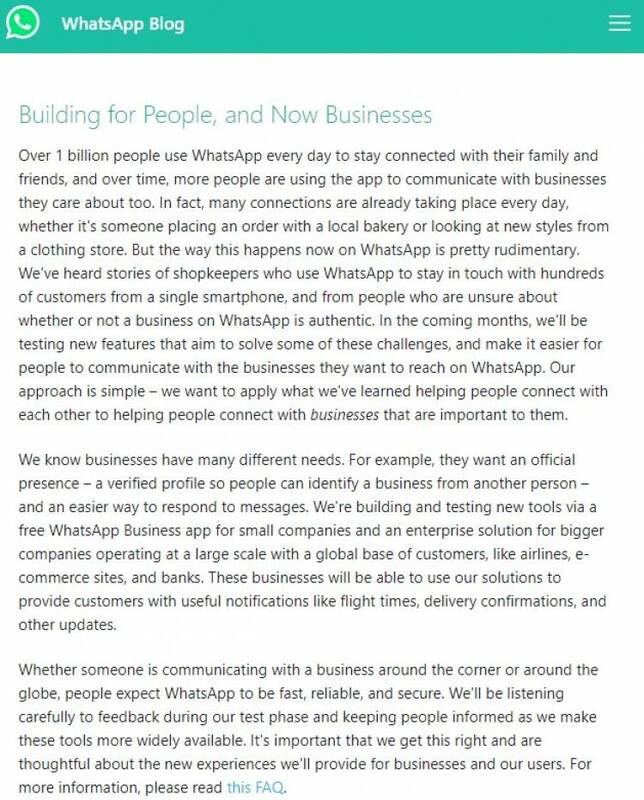 In a blogpost on the WhatsApp website, they officially announce the development of two separate developments regarding WhatsApp for business. 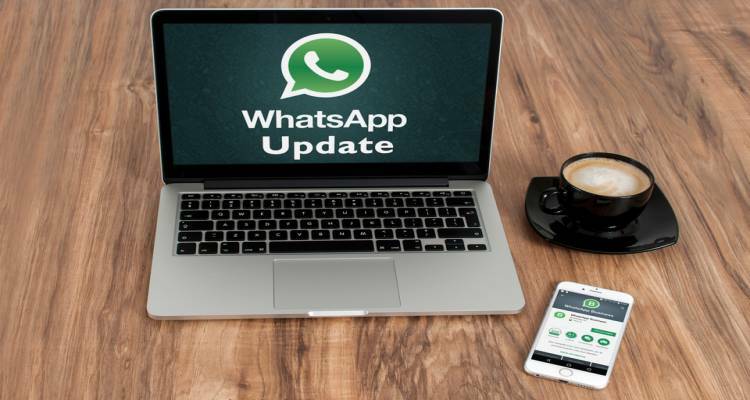 A free WhatsApp Business app will allow small companies to use WhatsApp and a bigger solution is being rolled out for enterprises operating at a large scale. The exact features, differences, pricing for the enterprise solution, release date and appearance are still unknown. In an interview on the Dutch BNR Radio with Pieter Groeneveld, head of digital at AirFrance/KLM, it becomes clear that KLM is launching customer of WhatsApp for business with the first verified account. When booking a flight customers now can choose for WhatsApp as channel to receive their boarding pass, flight updates or to ask customer care related questions. When Facebook launched their Messenger for business platform, KLM was also a launching partner. What KLM will do with WhatsApp besides the topics mentioned above, is not clear. Groeneveld: "At the moment we are not going to send commercial messages via WhatsApp yet". BookMyShow with the first official WhatsApp for business account? According to the website WhatsApp Beta Info, a website with information about WhatsApp based on the source code of new Beta releases of the WhatsApp application, new business features are found in the app. 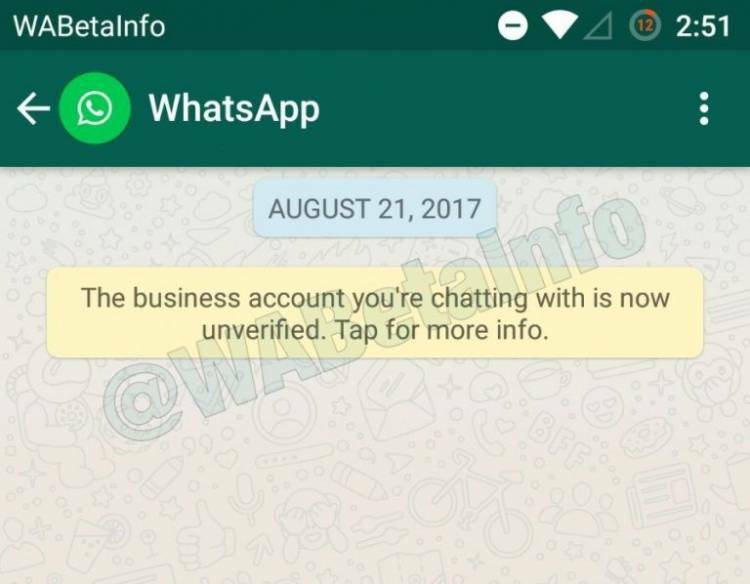 One of the new features is the possibility to show a verified business account in WhatsApp. With a check in the contact's name and a message for the consumer, it is clear that you are chatting with a company. And when a business is not verified, a different message will be shown. But also, there seems to be a possibility to have a standard business account in WhatsApp. The exact difference with an unverified account is not yet clear. The profile section of a business account include some extra fields with information like the status of the account (verified or not). With Customer Contact, you will easily handle all your one-on-one messages. Whether your customer us using Facebook Messenger, Telegram, Twitter, SMS or email, your workflow remains the same. As soon as it is possible, we will integrate WhatsApp Business in this dashboard. This way you can manage all customer contacts from one user friendly tool. Want to get started with WhatsApp?